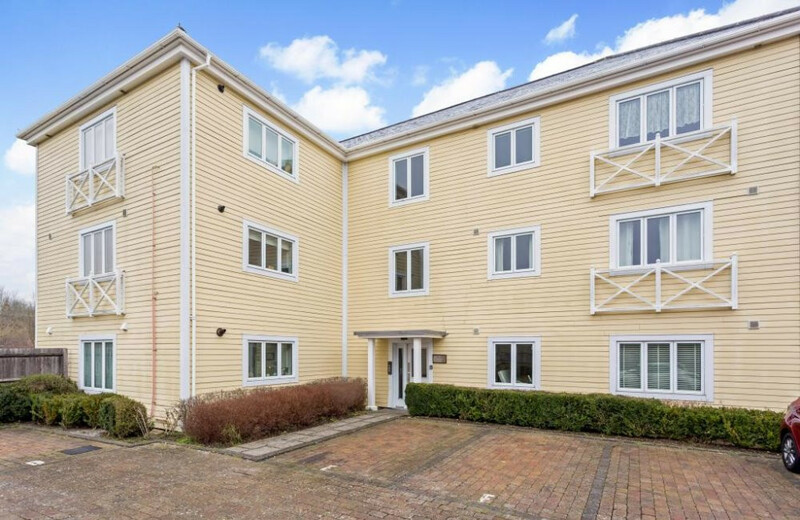 New England style, one double bedroom, ground floor spacious apartment located on the desirable Holborough Lakes Development, with allocated parking space and views of beautiful communal gardens. Minimum share 25% and Chain Free! 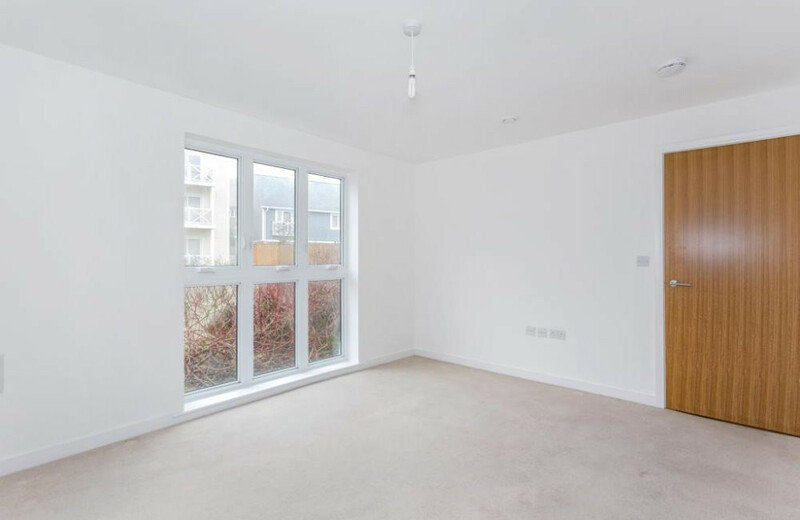 Imagine living here in this spacious light, New England style, one double bedroom ground floor modern apartment. 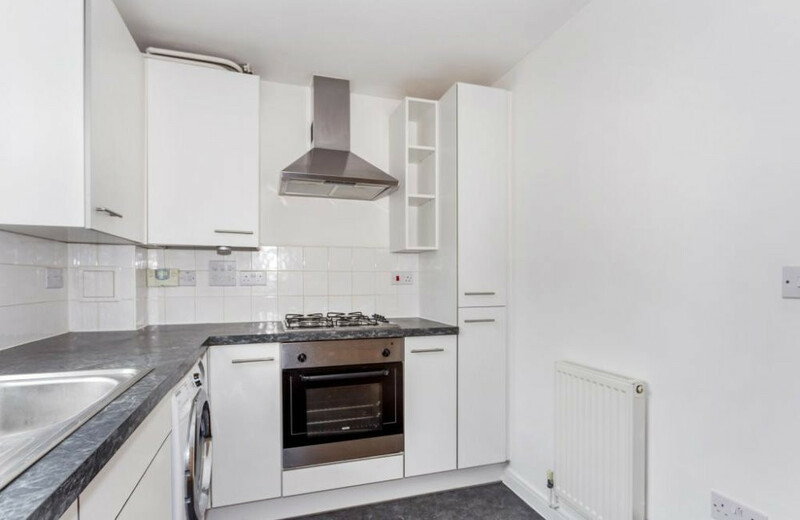 Located on the popular award winning Holborough Lakes Development. 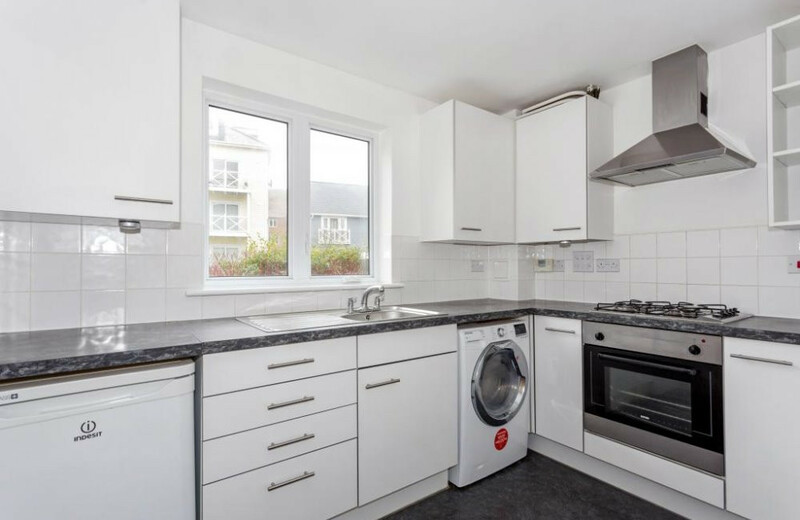 Situated amongst landscaped gardens, water features and close to local amenities. 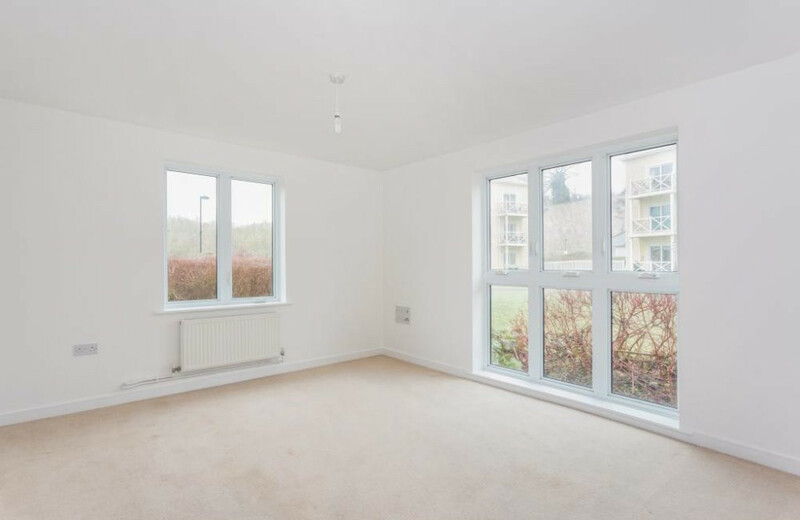 The property itself benefits from a spacious living area with double aspect windows looking out onto the gardens and beautiful countryside views. 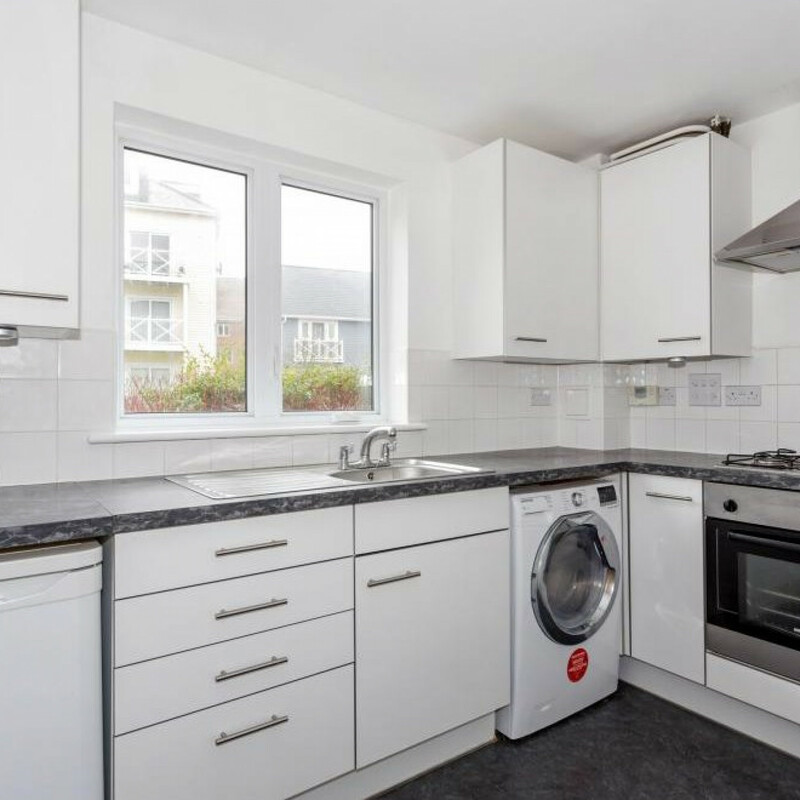 There is a modern white fitted kitchen, family bathroom, double glazing, allocated parking space. Minimum share available 25% and benefiting from no chain. Award winning Holborough Lakes provides a new approach to modern living. 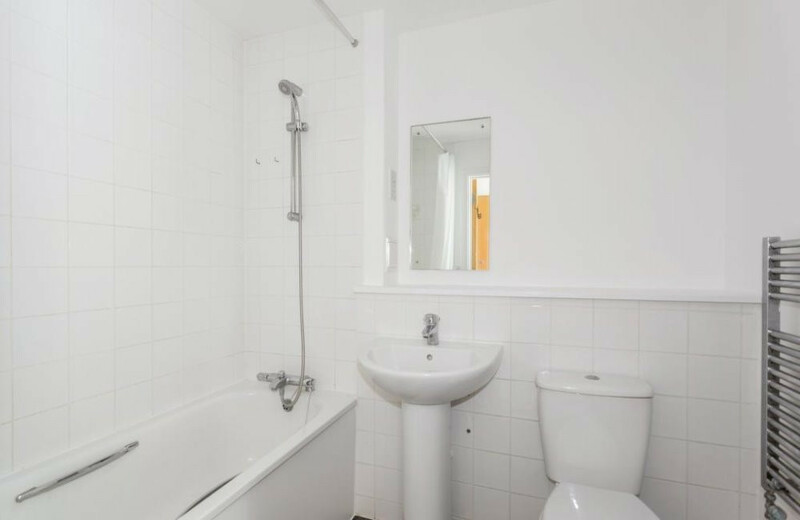 Set by a tranquil freshwater lake, its houses and apartments are surrounded by lovely maintained grounds with mature trees. Holborough Lakes has excellent transport links, located just minutes from the M20, M2, and M25 and Snodland station offers high-speed rail line with services to Stratford International in 37 minutes and London St Pancras in just 45 minutes. 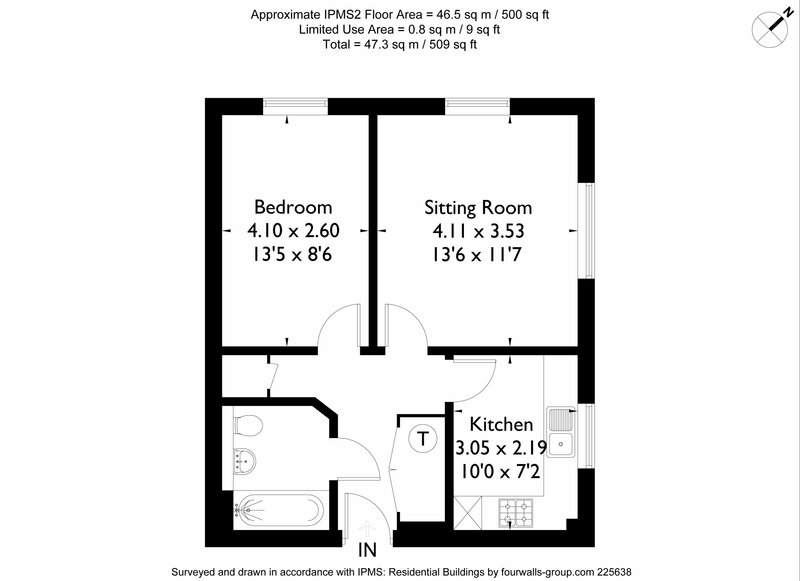 Local amenities are close by including a large supermarket and leisure centre. Register your interest below to find out further details on the next steps and how to book a viewing.